Summer is a good thing. 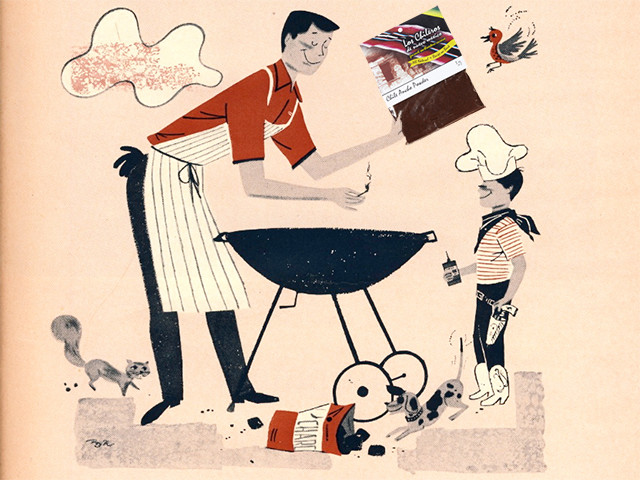 A summer barbecue is a great thing. But (you knew there was going to be one, didn’t you?) that doesn’t mean you can throw an old pair of boots on the grill and it’s going to taste good. Nice weather and lots of beer and wine will only get you so far. Spice – that’s what the average BBQ is missing. Too many people slap a burger in a bun and call it a day. 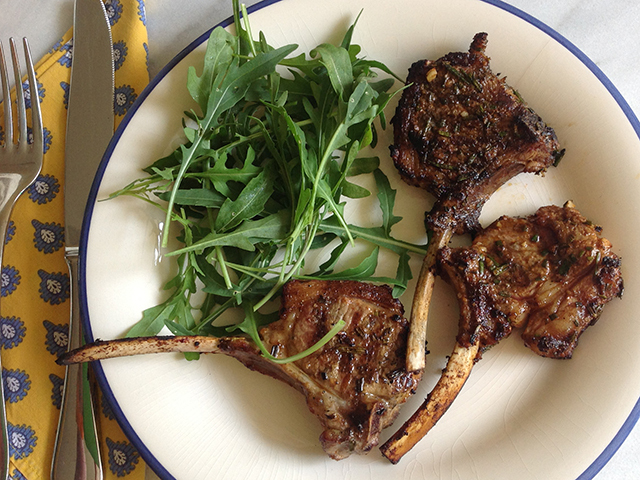 Take a bit of time, make a simple spice rub and you suddenly look like a culinary genius. 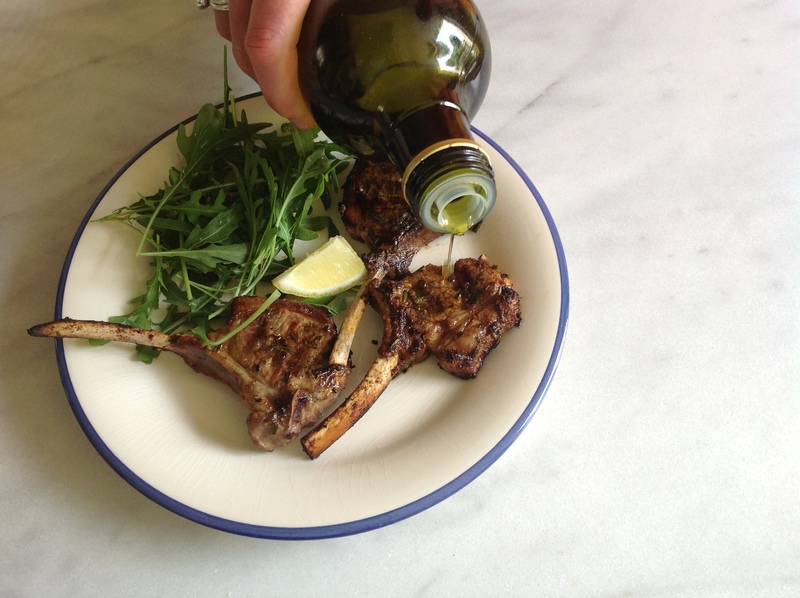 It’s not hard – for heaven’s sake we’ve even given you a recipe. And if you don’t like a certain spice then skip it, change it around so it’s your own. 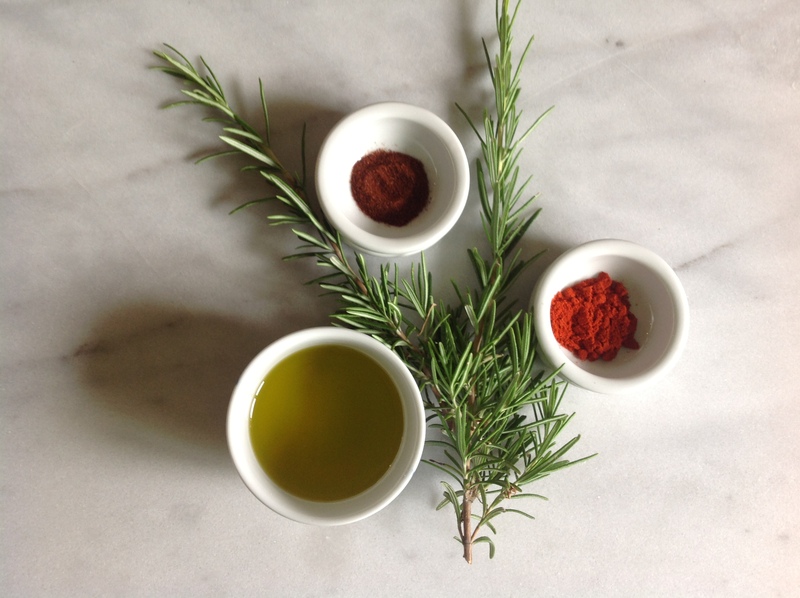 To make it even easier, use one of our spice rubs and marinades. Lie. Tell your friends you made it yourself – we don’t care. 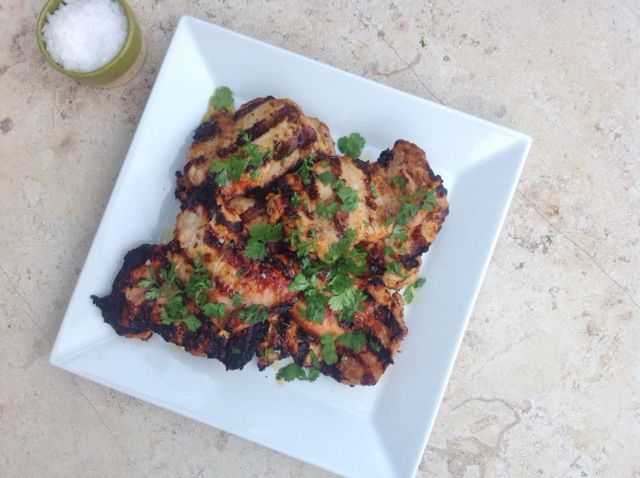 A word about chicken…We know folks love their chicken breasts but give a thigh a try. It’s dark meat so it stays juicier and it’s cheaper too. We promise one bite and you’ll love us more than you already do (which is a heck of a lot, isn’t it?). And don’t forget to use sunscreen – on you, not the chicken. 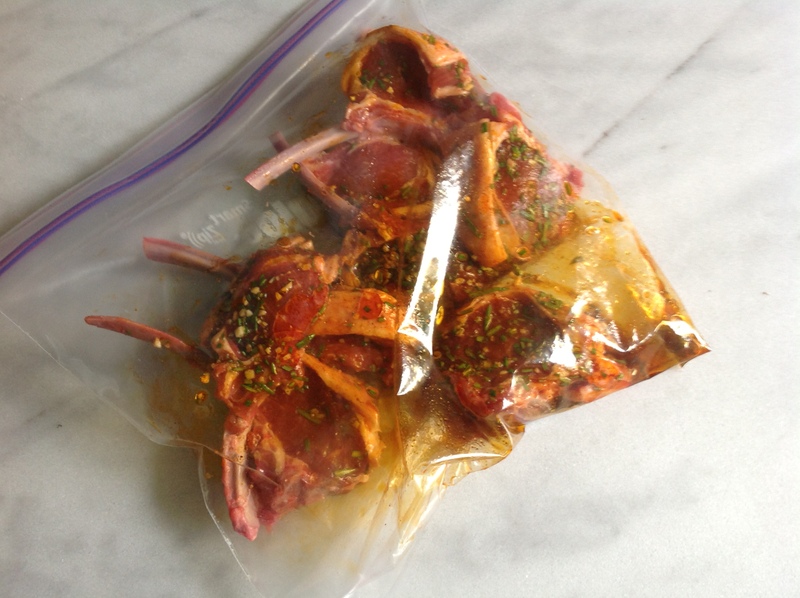 This marinade makes plenty for 3 pounds of chicken thighs – that’s about 12 or 13 thighs. Figure 2 to 3 thighs person. 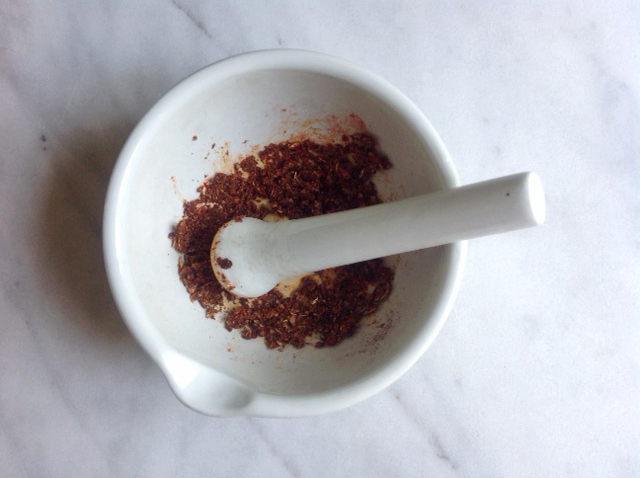 With a mortar and pestle, crush together the ingredients for the spice mixture. You’re aiming for a rough paste. 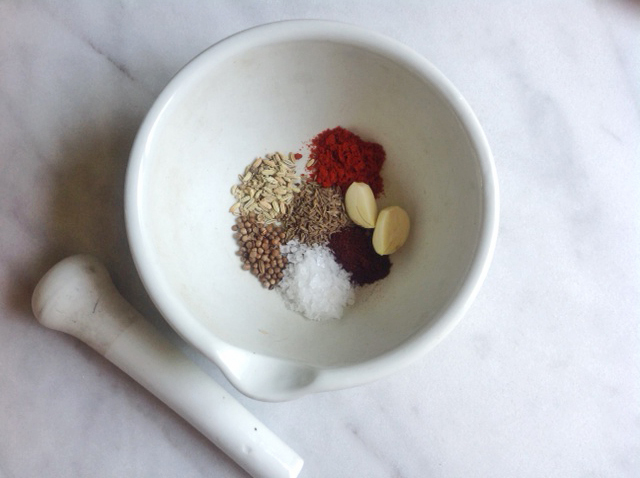 If you don’t have a mortar and pestle (shame on you!) you could grind the spices in a coffee grinder, finely chop the garlic separately then mix the two together in a bowl. 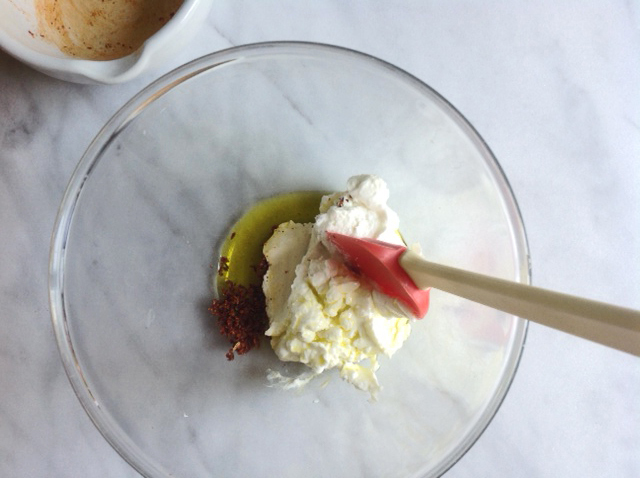 Place the spice mixture in a large bowl, add the yogurt and a healthy glug of olive oil. Taste the mixture and adjust the intensity with more chile if you desire and additional salt if needed. Add the chicken thighs and toss to coat. Cover the bowl and place in the fridge to marinade. A couple of hours if okay but longer is better. Remove the thighs from the marinade, wiping off any excess. Place on a hot barbecue and cook on both sides until done (this will depend on the heat of your BBQ and the size of the thighs but figure around 10+ minutes). Remove and place on a serving platter. 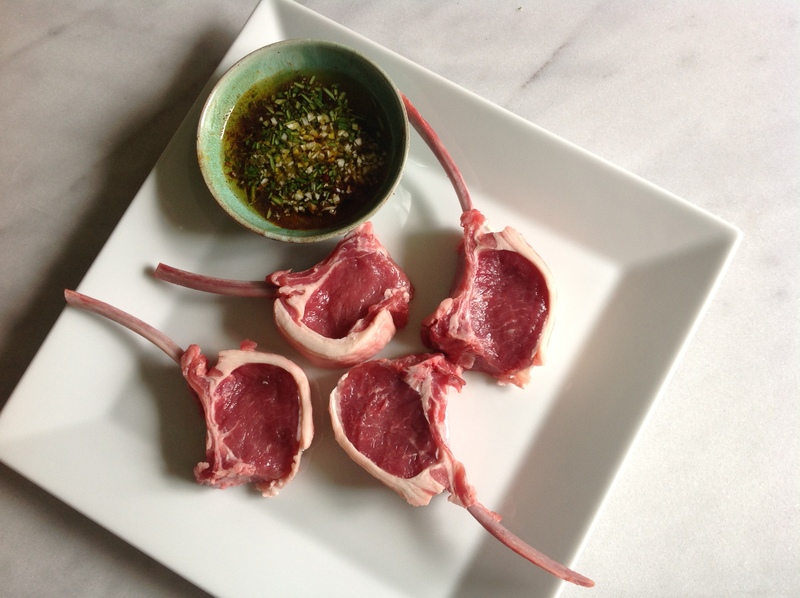 Garnish with chopped cilantro, a drizzle of olive oil and lime or lemon wedges if you desire. Serve hot or at room temperature.